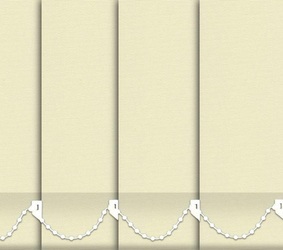 Are your existing Vertical Window Blind Slats in need of a Makeover? 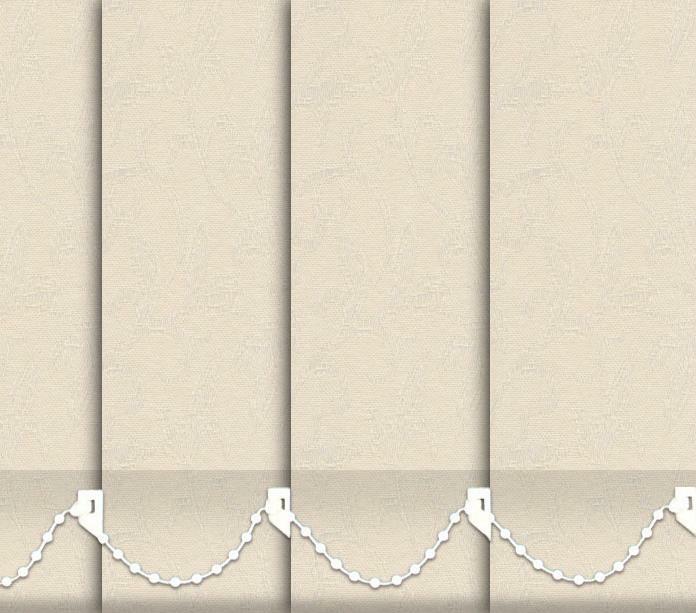 Are they looking a little shabby? 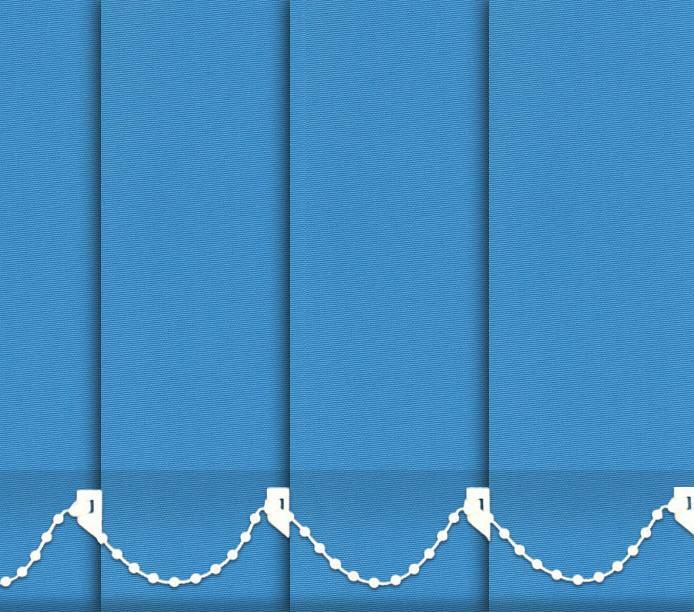 Had them for Years? 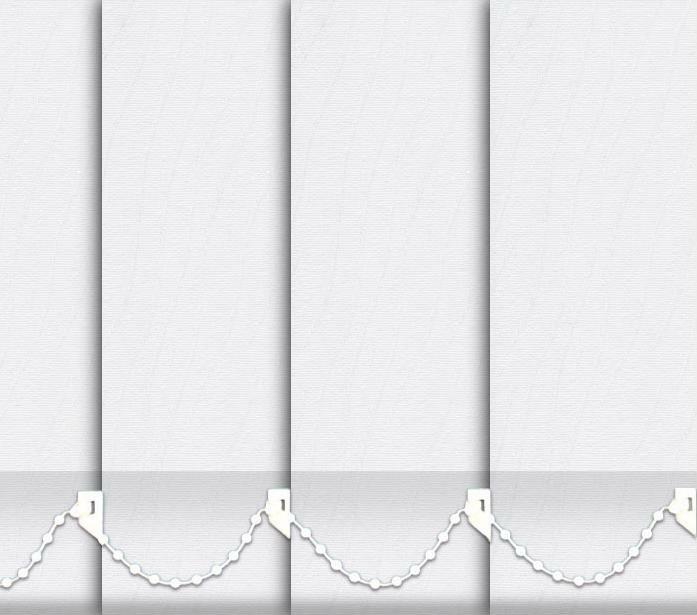 Replacement Vertical Blind Slats can truly enhance the appearance of your windows, and are suitable for any room in the Home or Office. 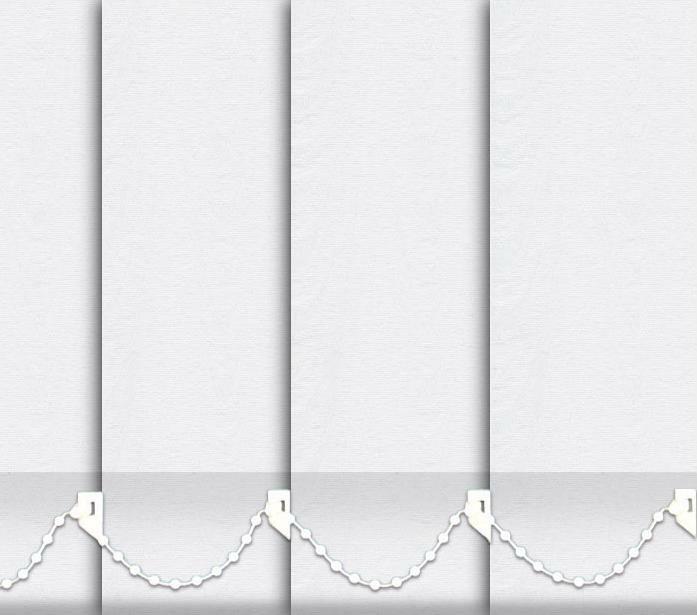 All our Vertical Blind Slats are made to measure using Quality Manufactured Fabrics and Manufactured here in the United Kingdom. 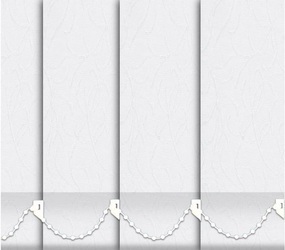 All are made to your exact measurements and are delivered to your door ready to hang up. Choice of either 89 mm (3.5") or 127 mm (5") wide Louvre Slats with Top Hangers, Vertical Blind Weights and Vertical Blind Bottom Chain, which fit all standard Headrails. 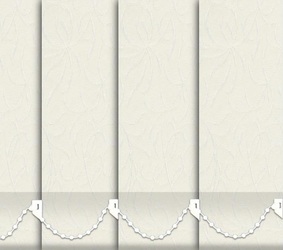 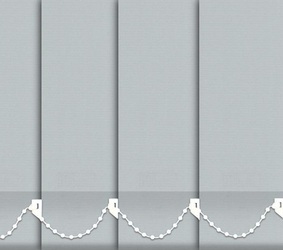 If your Vertical Blind Headrail is not the standard, you should retain your existing top hangers and use them. 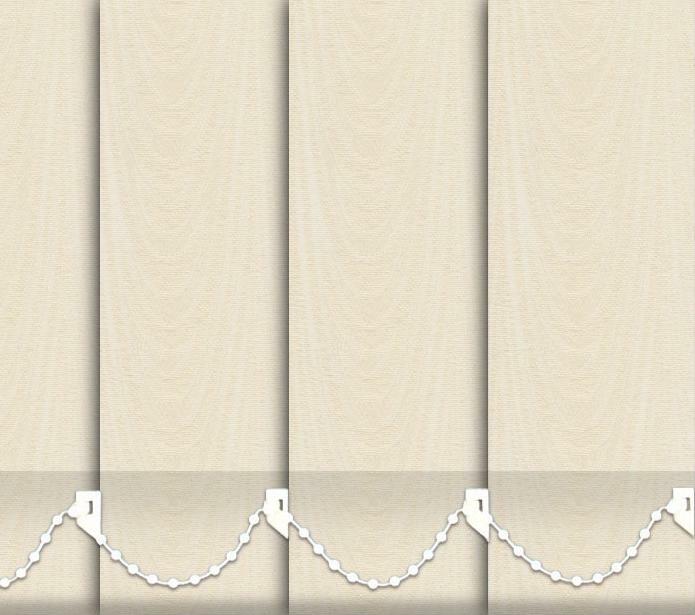 Clean or Replace Your Slats ? 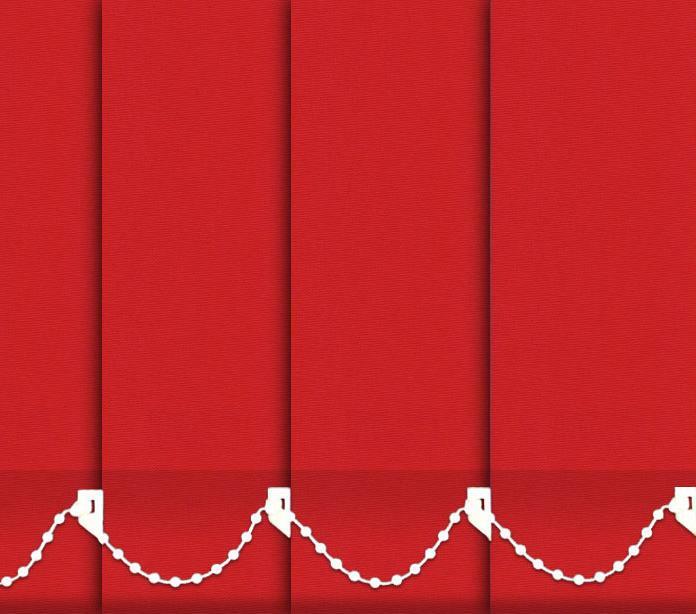 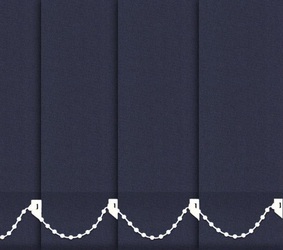 We often get asked this question by customers, but before you make your choice and decision on this issue whether to clean or replace your existing Vertical Blind Slats, lets look at some cold hard facts. 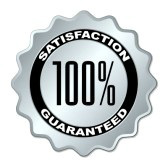 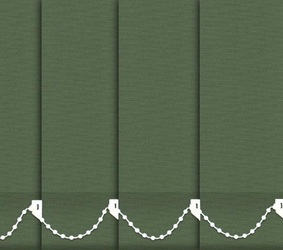 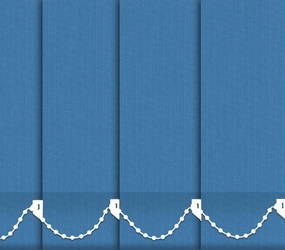 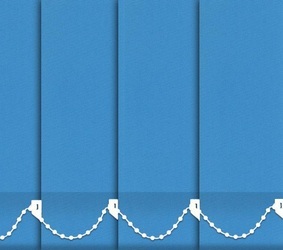 Within the United Kingdom the competitive and normal call out charge to have your Vertical Window Blinds professionally cleaned is approximately around £39 - £60 (depending upon where you live also) which covers for the call out charge and then you are usually charged by the length and number of individual louvres you have or alternatively you are give a price by the square metre. 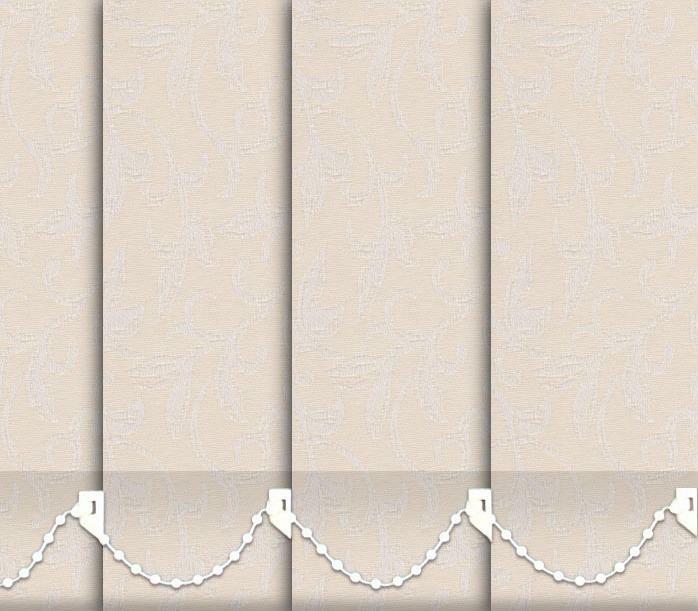 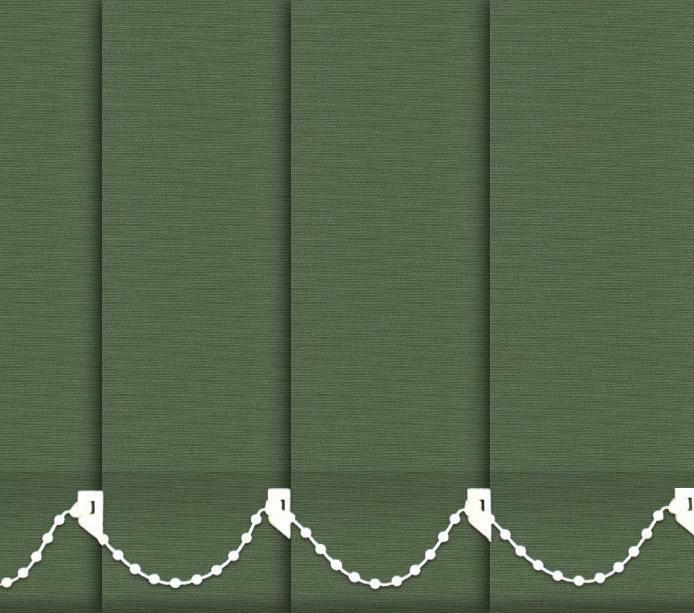 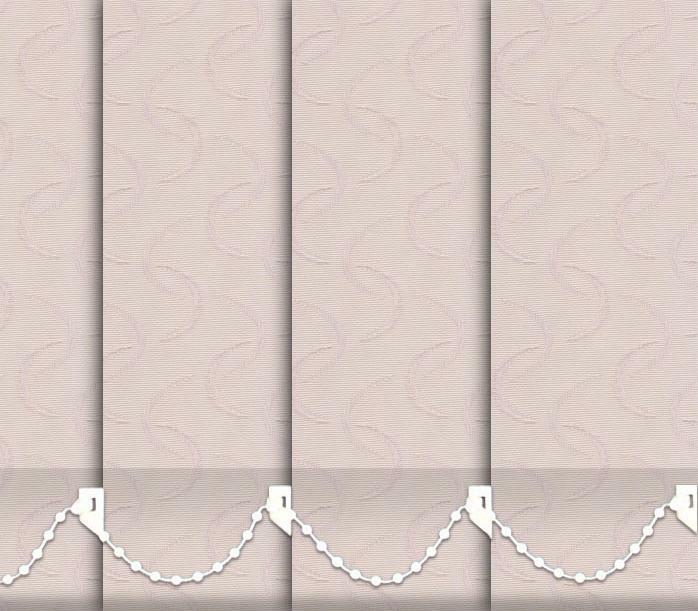 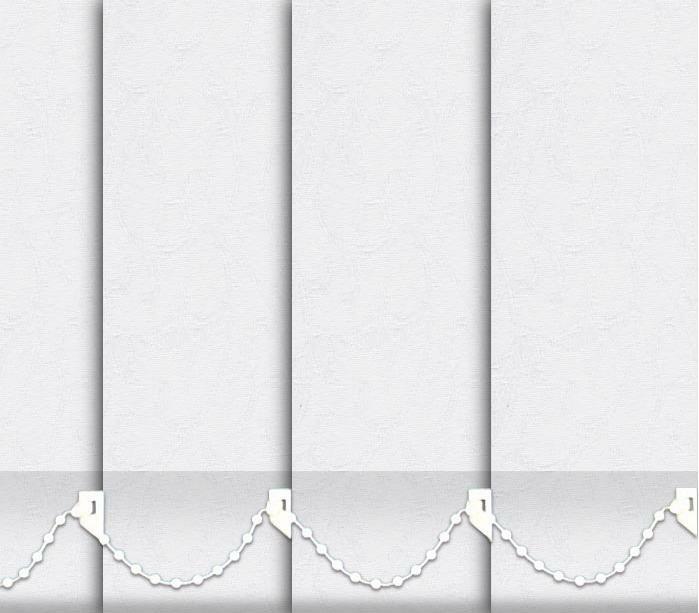 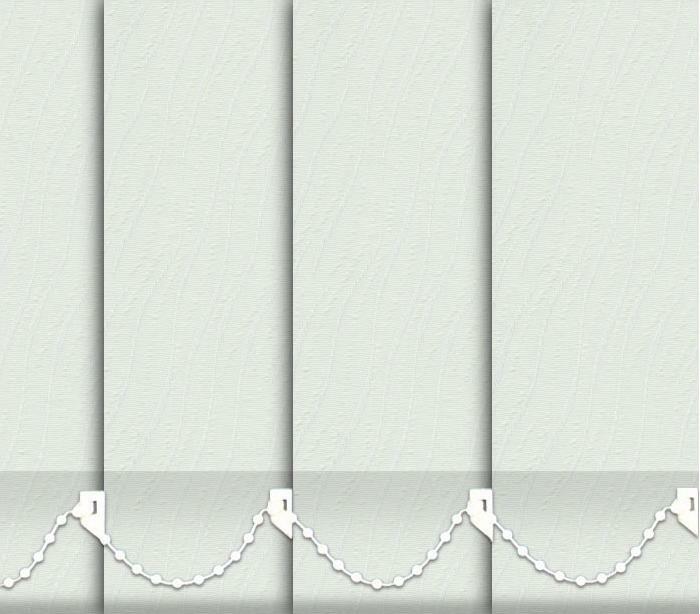 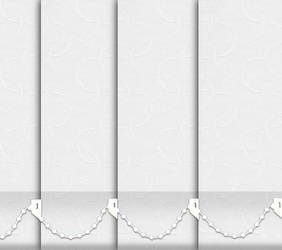 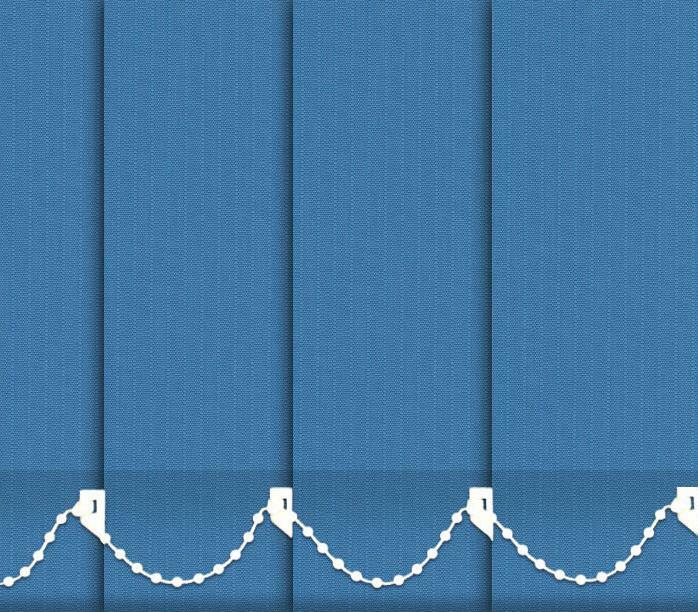 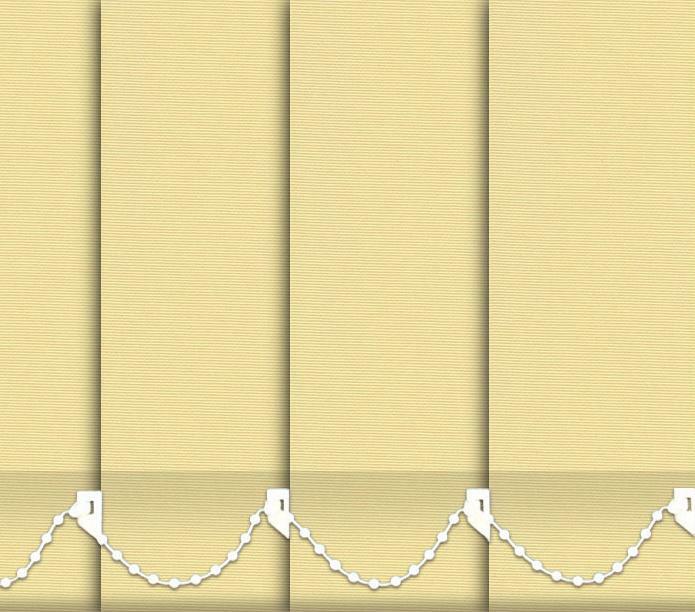 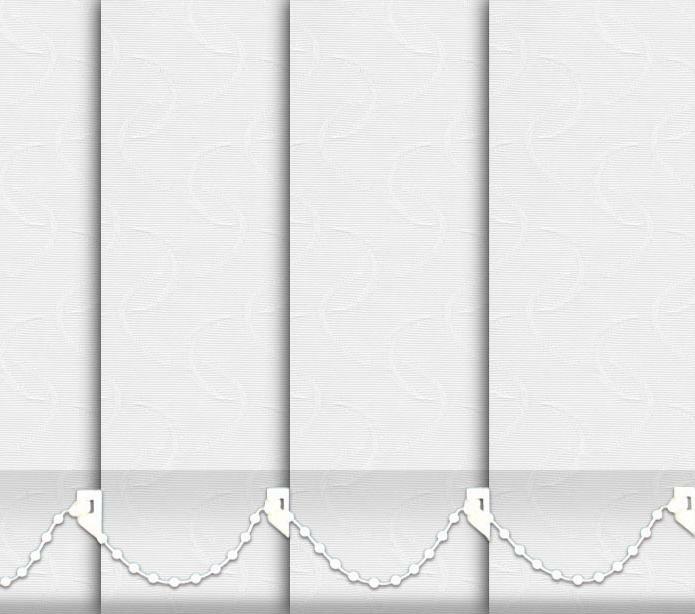 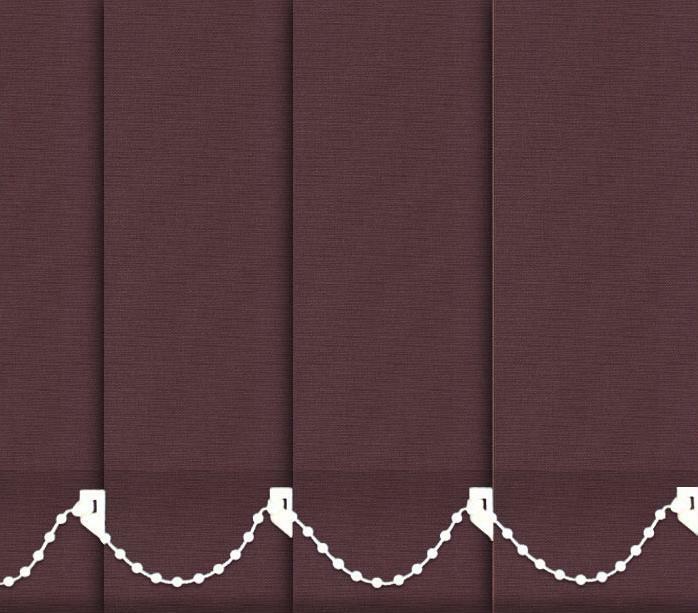 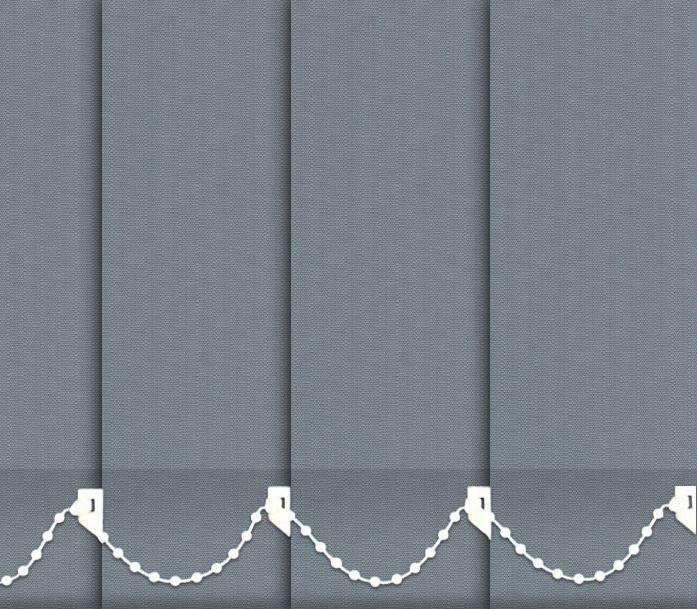 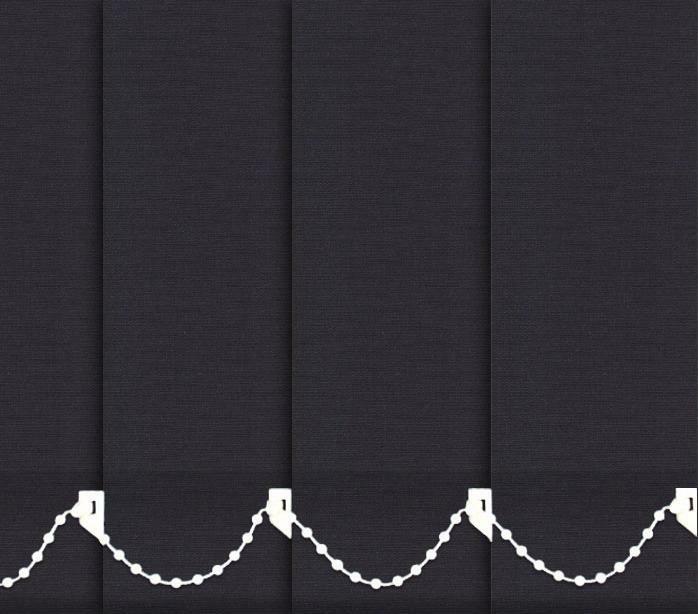 Looking below you will be able to see that we can give you a full window of new Vertical Blind Slats in your colour choice and deliver them to your door for less than cleaning your existing Vertical Blinds you have now. I think this speaks for itself dont you? 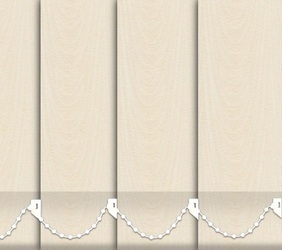 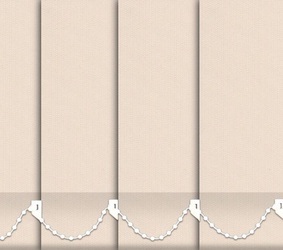 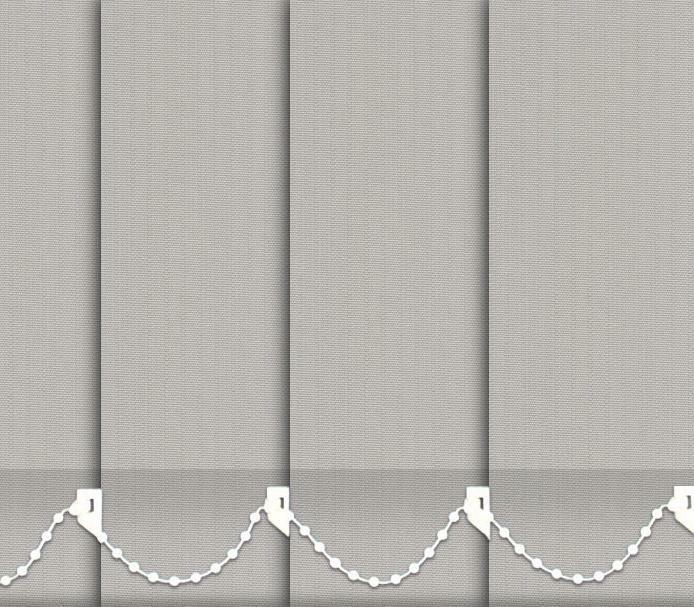 Theres no contest in the decision but to get Replacement Vertical Blind Slats. 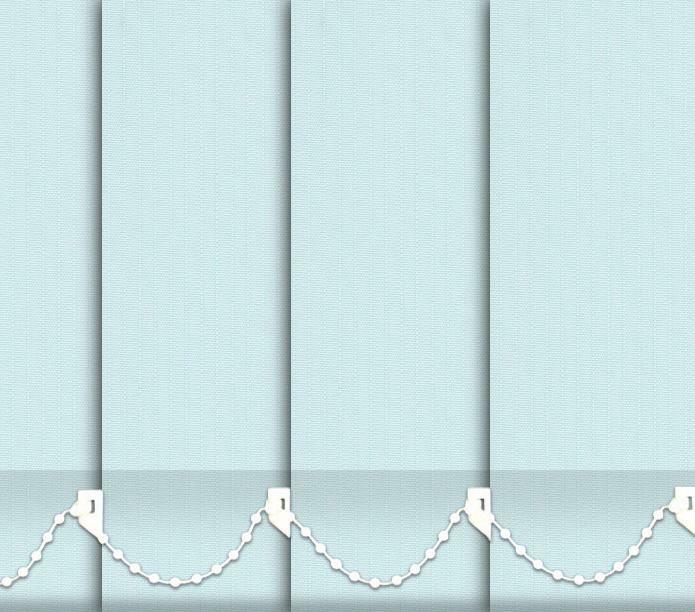 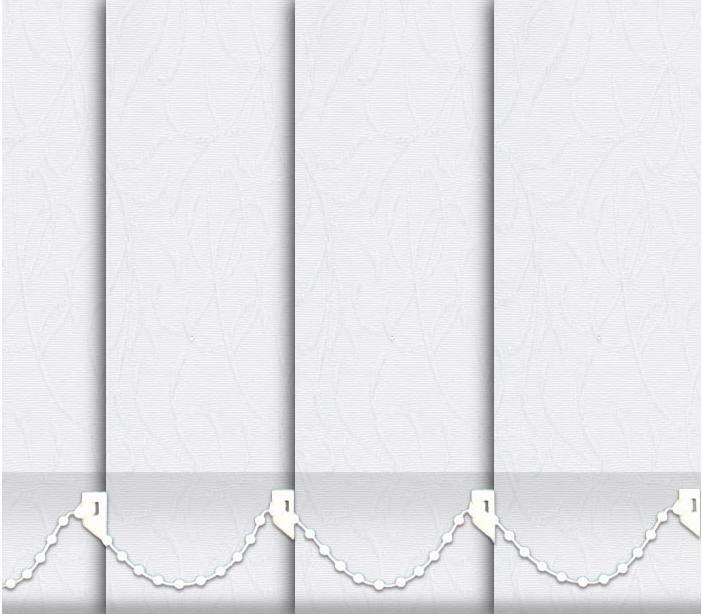 All our Vertical Blind Slats come Complete, which means you do not have to physically insert yourself the Top hangers into the Blind Slats, and then place vertical blind weights in the bottom pockets and then add the Vertical Blind Bottom Chain to each blind slat on both sides. 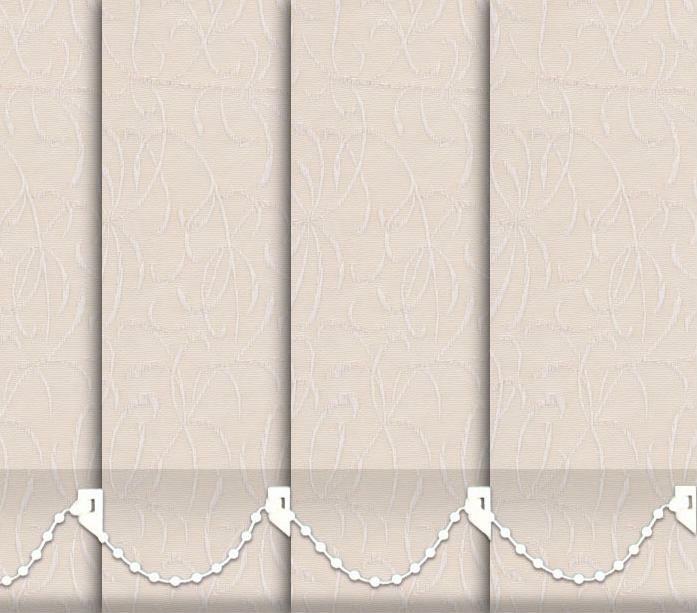 What a hassle that is! 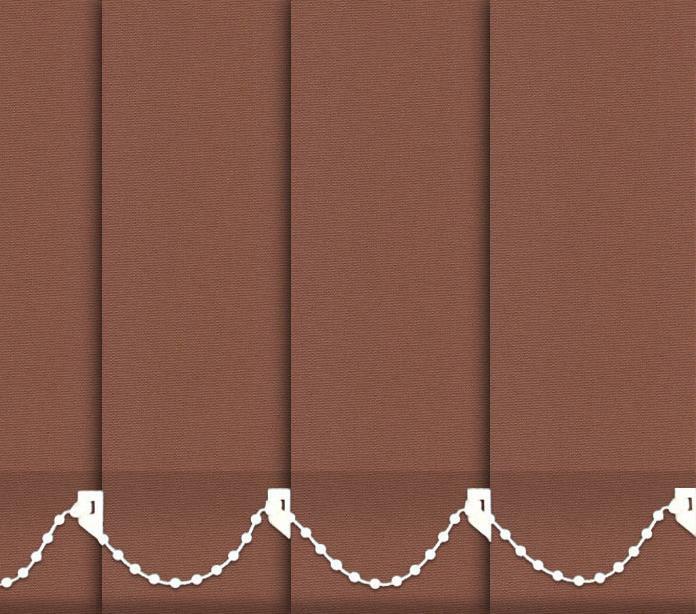 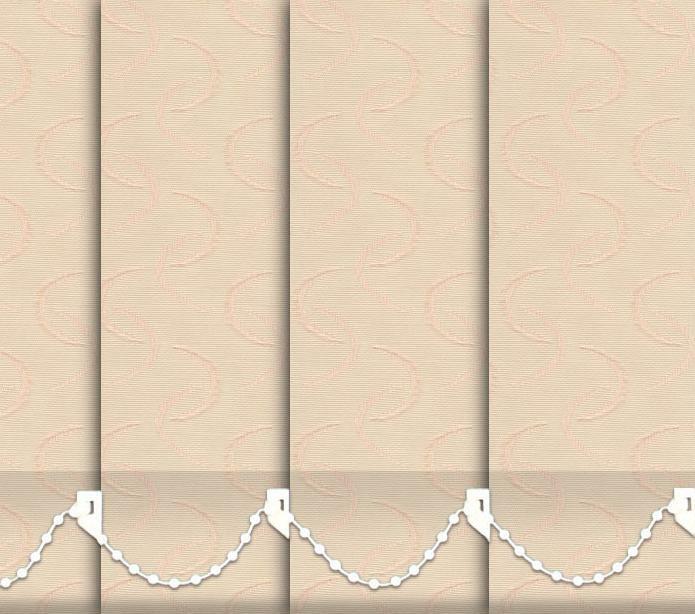 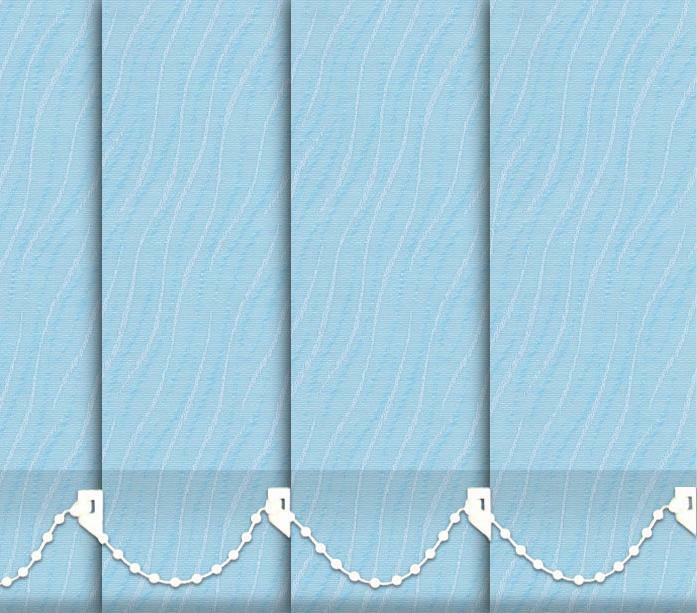 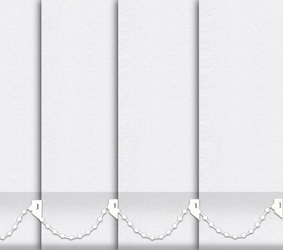 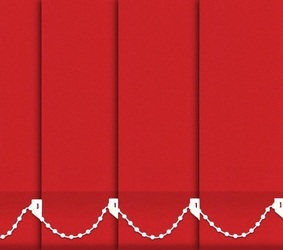 As we know of a number of companies in the UK that sell you Vertical Blind Slats this way that you have to do DIY on yourself or you get the fabric slat but then you find that you have to purchase all the other bits listed above to go with each slat. 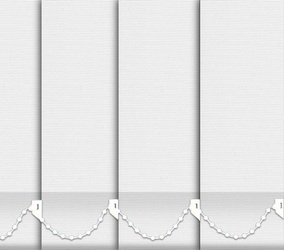 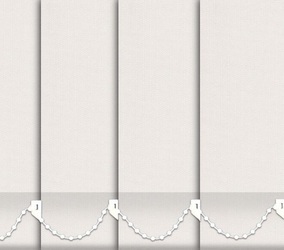 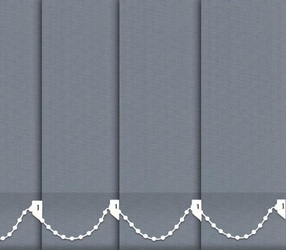 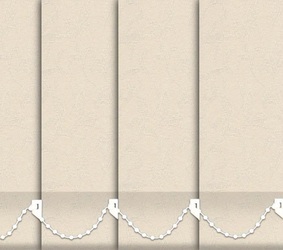 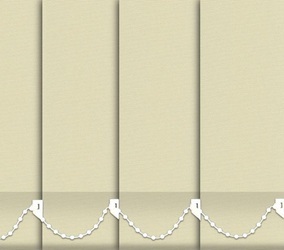 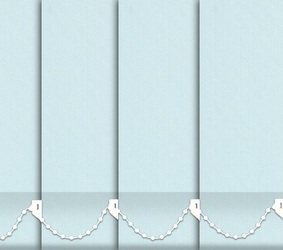 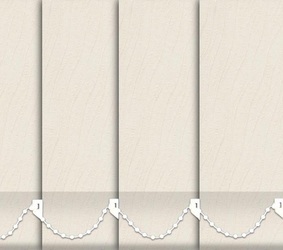 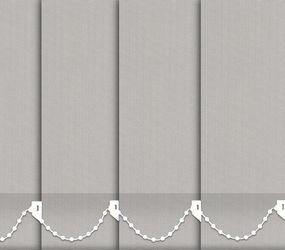 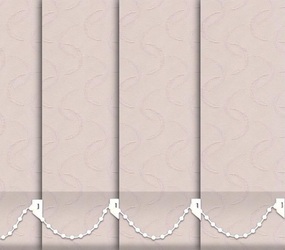 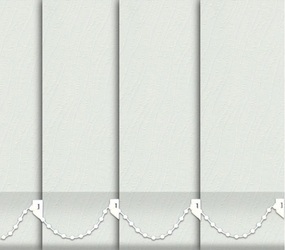 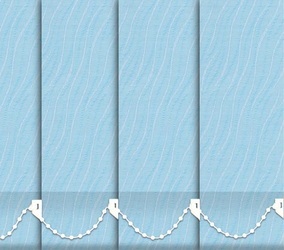 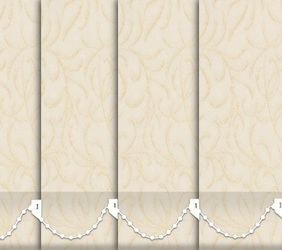 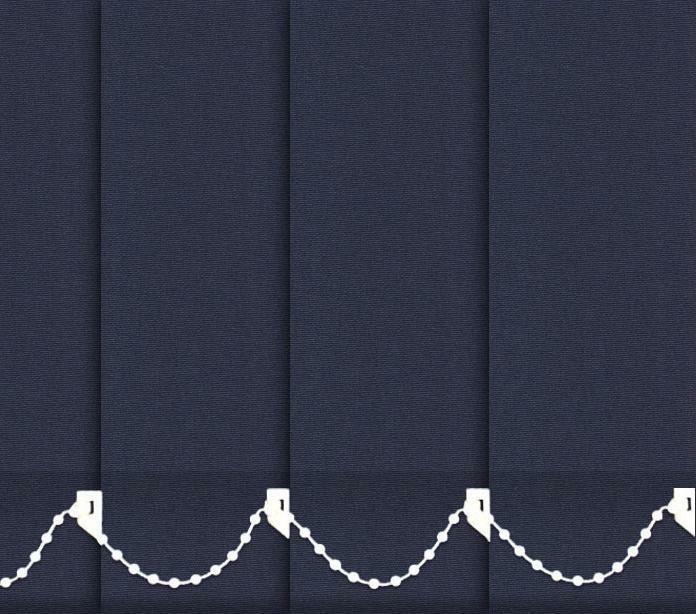 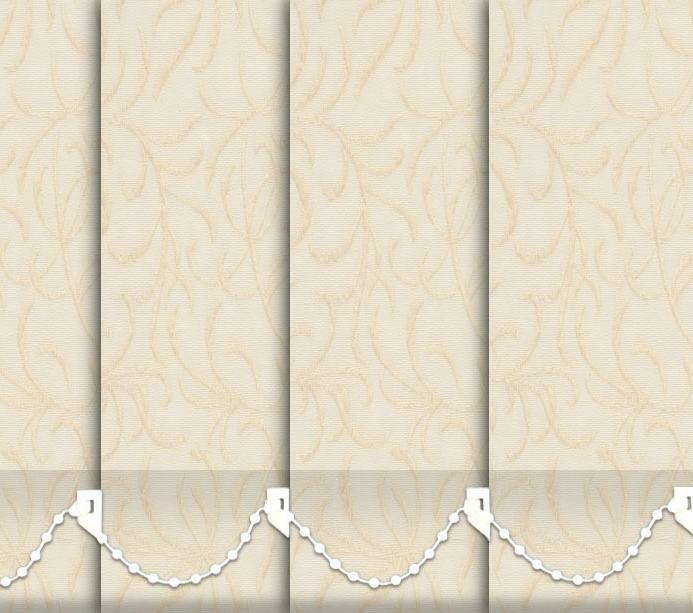 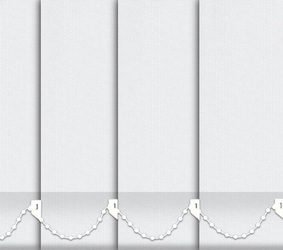 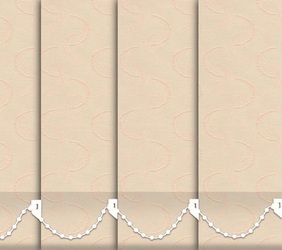 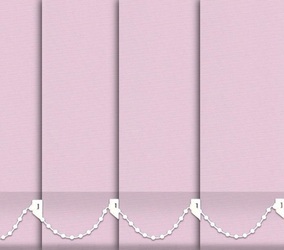 Rest Assured 100% Our Quality Vertical Blind Slats come Fully Complete and all you have to do is hang them up. 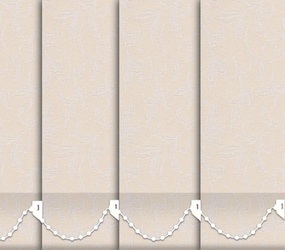 89 mm (3.5") or 127 mm (5") Width of Louvre. Prices start from as little as £1.31 per Slat complete! 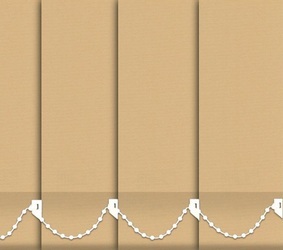 Please State the desired length of drop you require in millimetres in the last Box below. 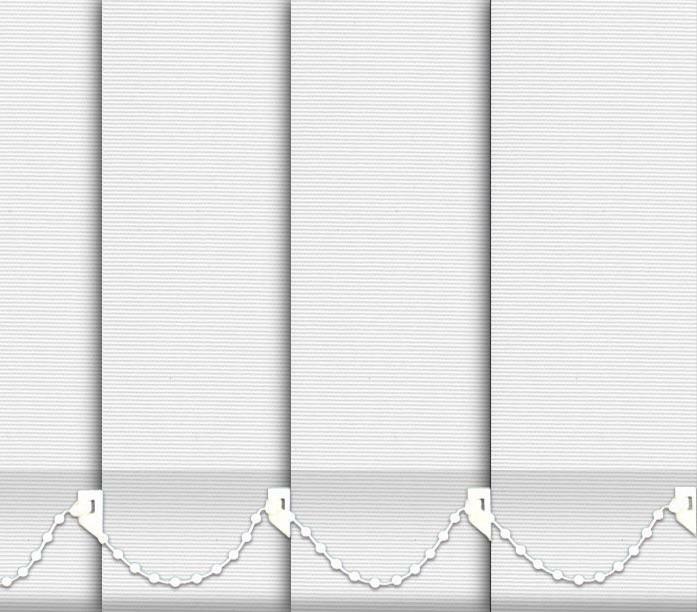 All Our Made to Measure Vertical Blind Slats come with a 12 months Guarantee! 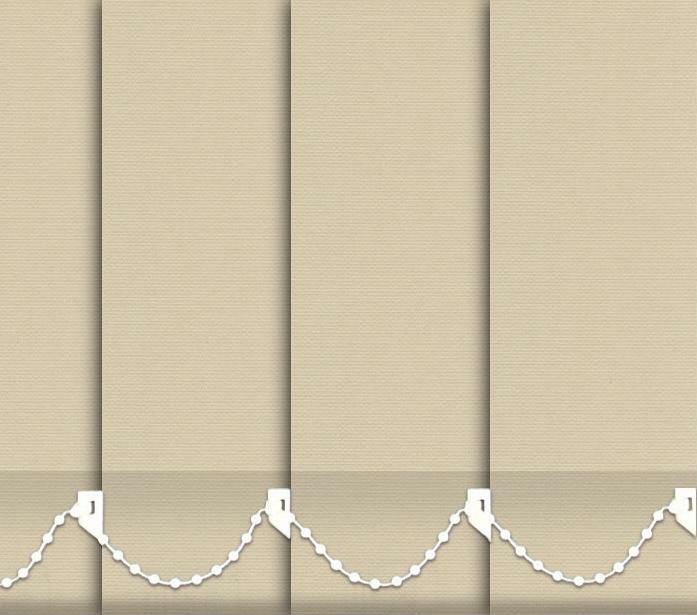 Delivery of your Replacement Vertical Blind Slats is within 5-10 Working Days, and delivered by reputable carriers, such as Royal Mail City Link, and TNT, which we use for all UK and European Deliveries of Made to Measure Items. 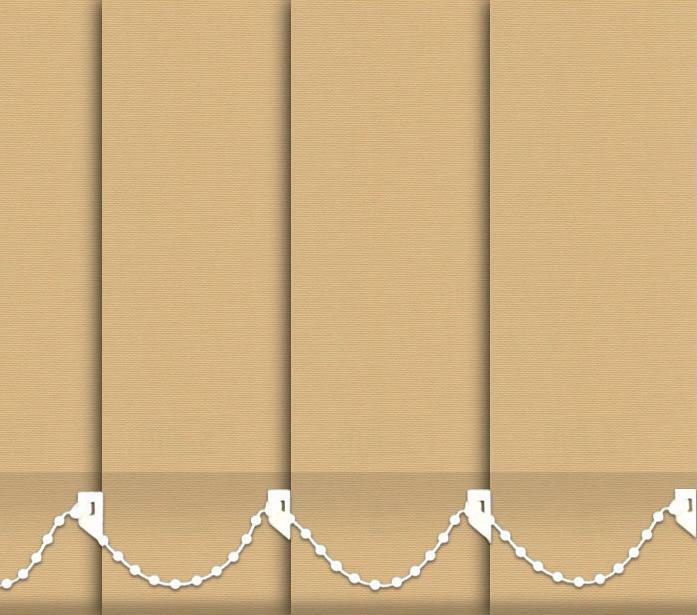 The Delivery fee is one Standard Charge of £9.50 regardles of how many Blind Slats you order.